Mandy Morris is an author, speaker and creator of the Authentic Program Series, an online course designed to help individuals remove fear-based living and replace it with fulfillment. Mandy has gone from working in a junkyard, to climbing the corporate latter while completing her education, to becoming the thought leader and global speaker she is today. Mandy has impacted the lives of millions through her online coaching programs and social media. With more than 300K Facebook followers, Mandy has created a space for self-love and self-improvement—something she didn’t have herself growing up. Just a few years ago, she was working long strenuous hours in the Arizona heat at a junkyard until a corporate opportunity presented itself. Mandy then spent three years climbing the corporate latter to become the top rep in her company, all while completing her Masters in Business and Leadership. Yet she still felt unfulfilled, and longed to connect with others in a deeper way. Deciding to take life into her own hands, Mandy left the corporate world and created her four-step program to remove fear and manifest the life you want. 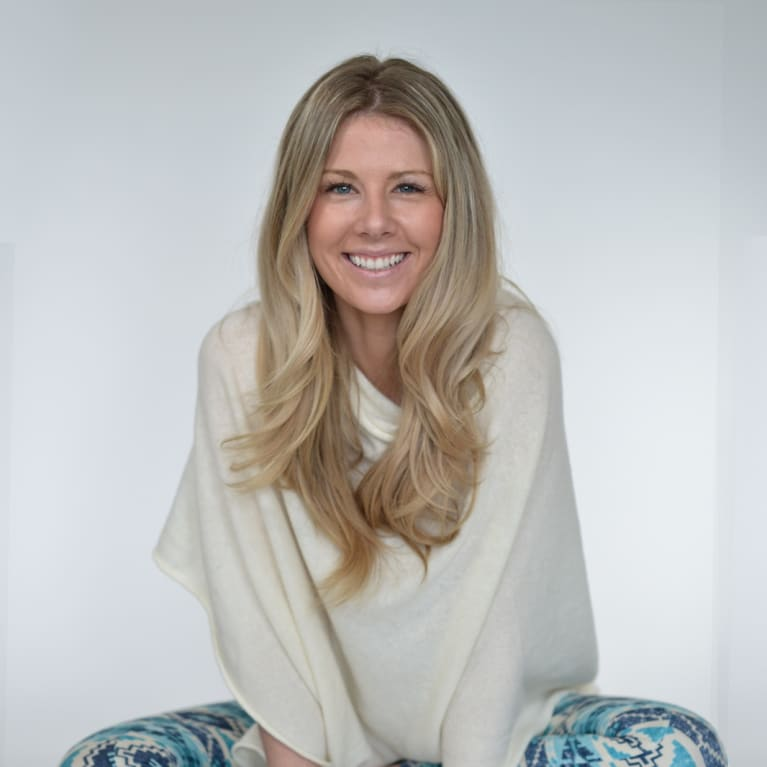 Taking from her own personal life journey, Mandy realized her life’s purpose was to educate individuals on the reality of re-connecting to your authentic self. As proof of this system, she now has customers in over 45 countries—and her own life is full of abundance, happiness and success. Mandy’s debut book, Love...It’s How I Manifest, teaches her mission to alleviate pain and spread love frequency through her authenticity coaching and mindset programming. This book was lovingly written from personal traumas and experiences and teaches others how to build the foundation of finding your truth and find happiness and excitement in life. Mandy’s ‘science and love based’ methods for creating instant and lasting change have been studied, taught, researched and used all over the world by therapists and coaches. Currently, her certified coaches practice in the Netherlands, Sweden, Ireland, UK and the US. She has worked in Norway researching psychosomatic health issues (created by thoughts, not environmental factors) and how individuals brain patterns changed through her communicative therapy methodology, which focuses on getting to the root of a flawed belief to eliminate the symptomatic issues. Mandy works with childhood programming, beliefs, trigger management, abusive relationships, the science of manifesting and the law of attraction. Mandy currently resides in Laguna Beach, California with her husband and son. Mandy also certifies coaches, and she often travels the world for workshops and retreats, teaching her programs. You can connect with Mandy on her website and her Facebook page.